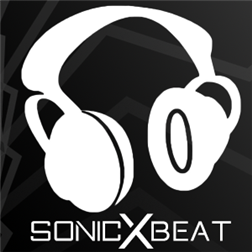 I have made my top picks in the music player category though they are third-party but some of the best alternatives i have found on windows phone store for Xbox music app. 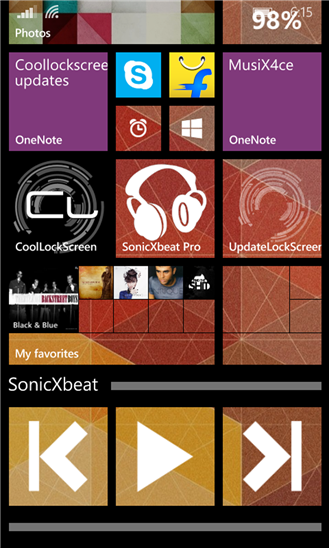 A fantastic app for listening your favorite songs on your windows phone. Developed by Perfect Studios having known for developing for some “PERFECT” apps. Rich and cool UI with lyrics support. You can listen to music by albums, artists, genes, favorite, playlist, songs and recent play. 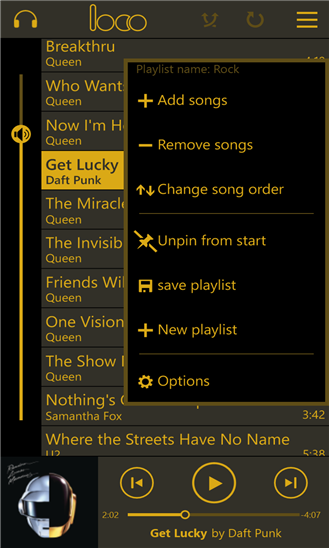 Touching the player will show options like repeat, playlist & mark it as favorite. 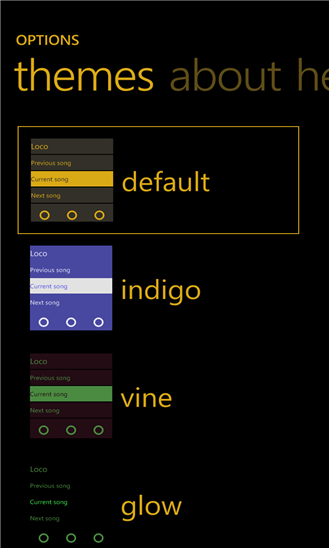 Swiping a song in left or right direction will bring options like add to playlists, mark it as favorite, pin to start & find lyrics of respective song. 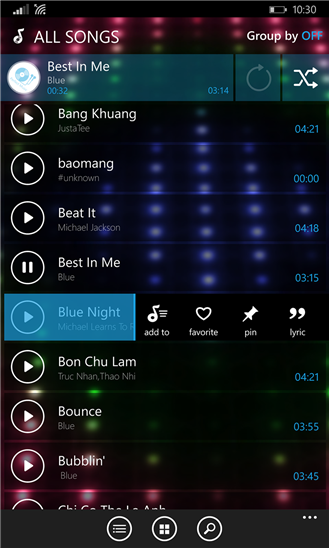 Creating playlists, live tile support, fast seeking a song, this music player looks ground-breaking app and one of the best alternative to Xbox Music app. Add tracks from SD card & also from a specific folder. Displays lyrics from mp3 tag. Wide range of themes to choose from. Share single or multiple songs directly from the songs library. Very rich animations with background play. 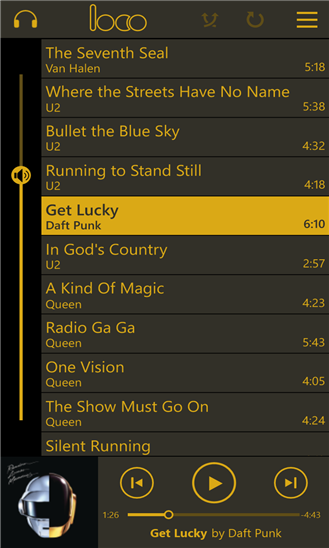 Easier to use & much like music player on Androids. 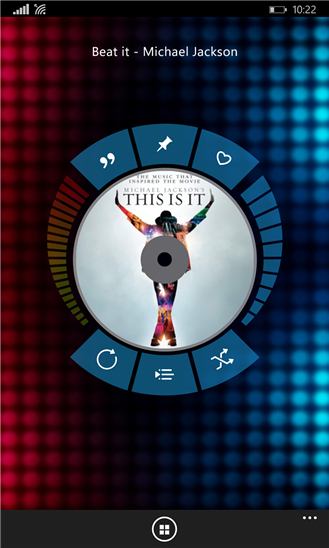 Innovative new UI which makes it different from other music player applications. 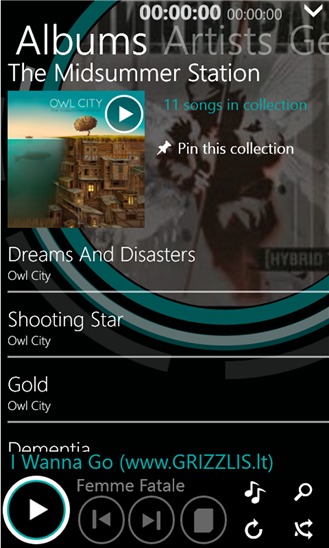 You can pin songs, album, artist or genre right on your start screen. 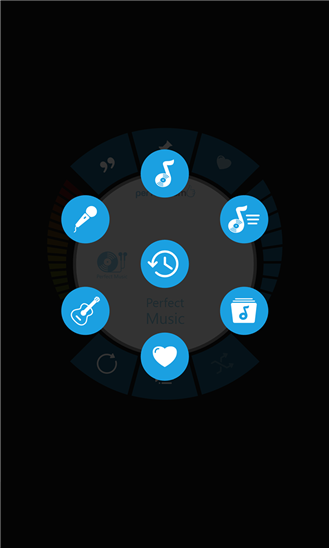 Innovative gesture controls for changing songs. 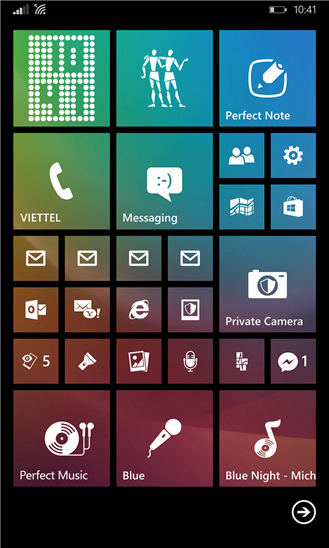 I am Lumia/windows phone lover... and i am Proued to be a part of Lumians. [Hack] Ad Blocker for Windows Phone. How to Download MoliPlayer for Free! Photomath - for Windows phone! 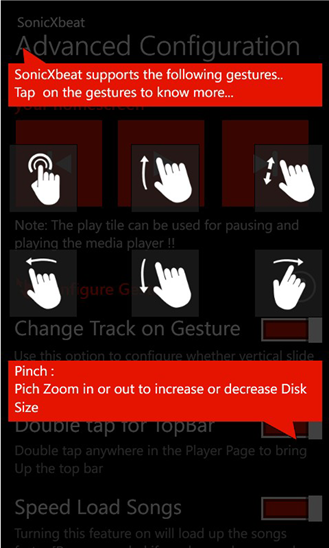 WindowsPhone8.1 Update 2 (GDR2) Screenshots. copyright © 2015 Lumians Blog - all rights reserved. Powered by Blogger.